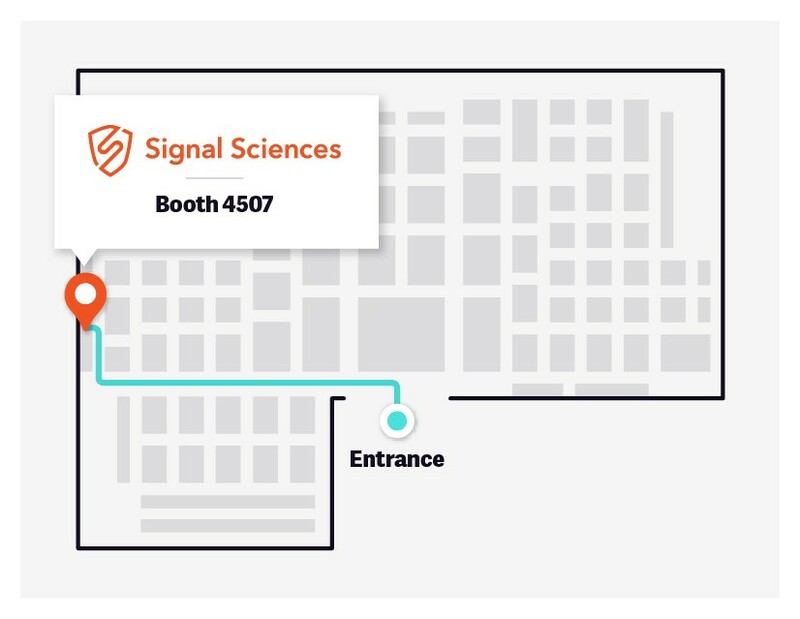 Signal Sciences is excited to announce we will be at RSA 2018, held at Moscone Center in San Francisco April 16–20. Over 50,000 security professionals are expected to attend this year’s festivities to learn the latest security trends, network with other professionals, and of course, have some fun. Join us at Booth #4507 in the North Hall OR at some of the events we are sponsoring throughout the week! Swing by our booth for information on our Web Protection Platform, for swag, and for a chance to win a pair of Sennheiser PXC 550 Travel Wireless Noise Cancelling headphones. Back by popular demand! We will be giving away our famous (and famously soft) orange shirts! Come grab one and return wearing it on Wednesday, April 18th for a second entry to win our headphones raffle! Tuesday, April 17th, 1:00–1:45 p.m.
Clearly, we care about all things DevOps, DevSecOps, CI/CD, etc. If you relate to this, check out our free ebook The DevOps Roadmap for Security. Hope to see you at RSA 2018! Signal Sciences protects the web presence of the world’s leading brands. 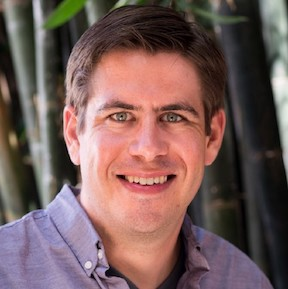 Through its Web Protection Platform, Signal Sciences helps companies defend their journey to cloud and DevOps with a practical and proven approach, built by one of the first teams to experience the shift. Based in Culver City, California, Signal Sciences customers include Under Armour, Etsy, Adobe, Datadog, WeWork and more.